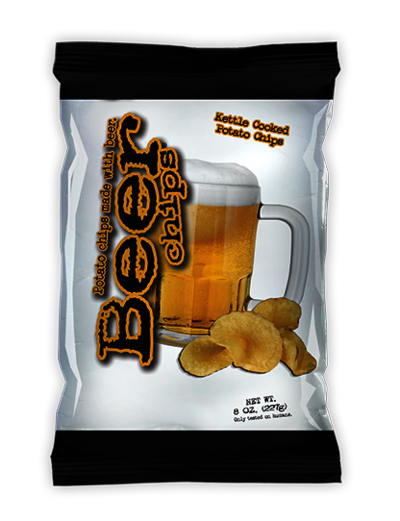 By really thinking hard one afternoon, the inventor of Beer Chips® created this technical beer-o-vation breakthrough. They harvest only the freshest cans of beer from local beer trees. They then squeeze all of the beer juice out to create their proprietary potato chips flavor recipe. 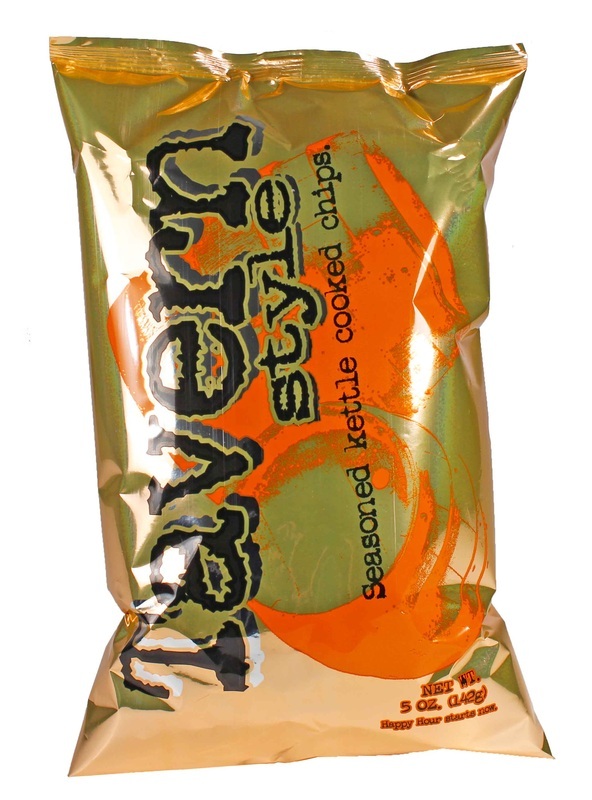 These guzzle worthy chips provide a common sense answer when the inevitable and life-altering munchies come along and your stomach has taken over the thinking process with the only words it knows is “Beer and Chips." 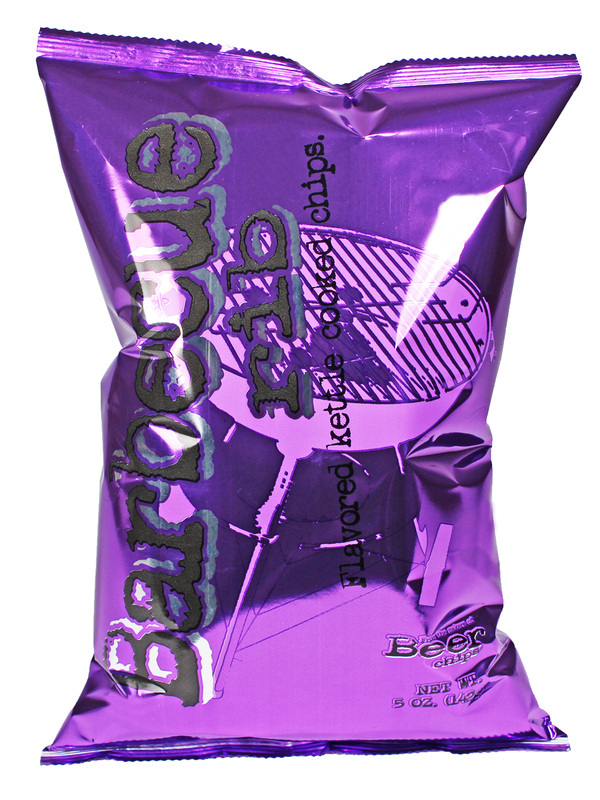 Perfect for those snack-challenged folks at your local microbrewery, bar, ballpark, racetrack or backyard BBQ. Beer Chips ® will be there to help you truly multi-task while you watch your favorite game and enjoy your favorite beverage with good friends. 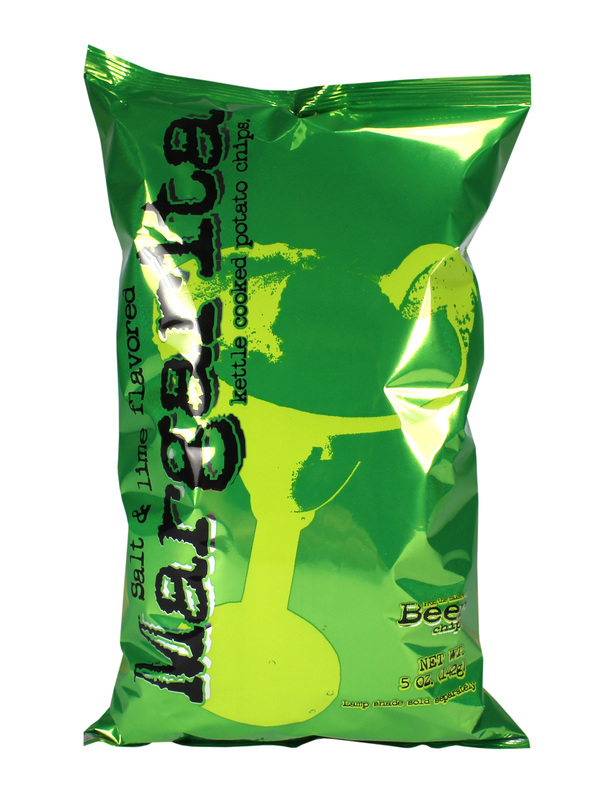 A virtual party in your mouth delivered in a shiny golden amber bag. 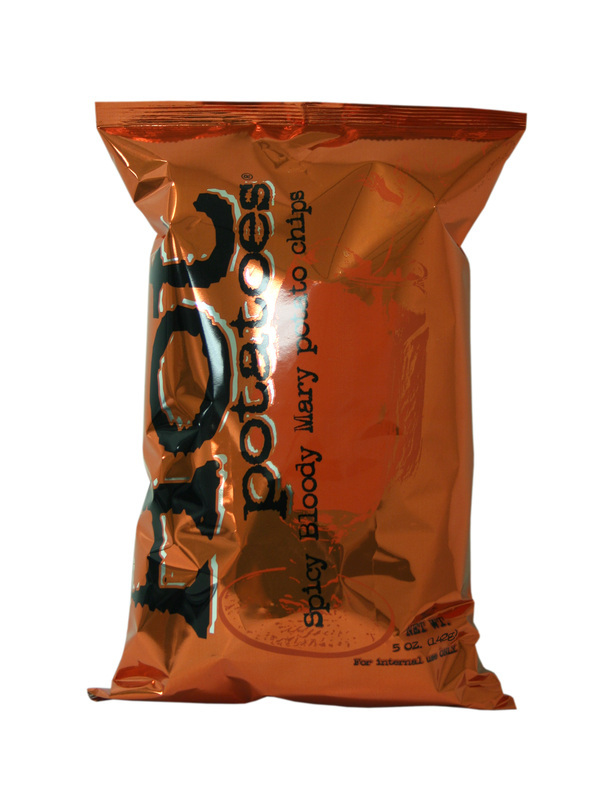 The finest snack food in a potato chips bag. The Beer Chip is the answer to; what would be a good potato chip flavor? Indeed - potato chips flavors! Beer Chips do not contain alcohol. They will not impair your ability to drive, but they will make you the life of the party. 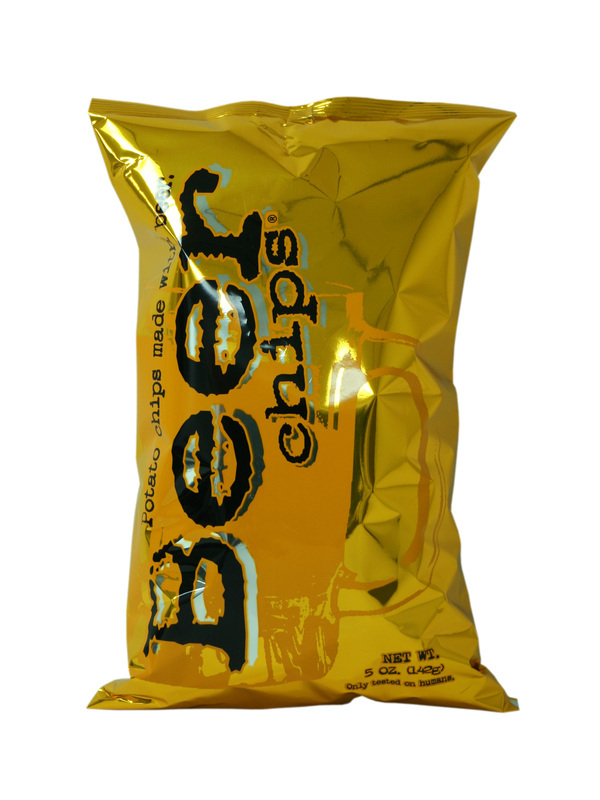 ​Beer Chips was part of the KLN Family Brands group, and was a family-owned business located in Perham, Minnesota. KLN started in 1964 with Tuffy's Pet Foods, and has continued to ​expand its brands and products. 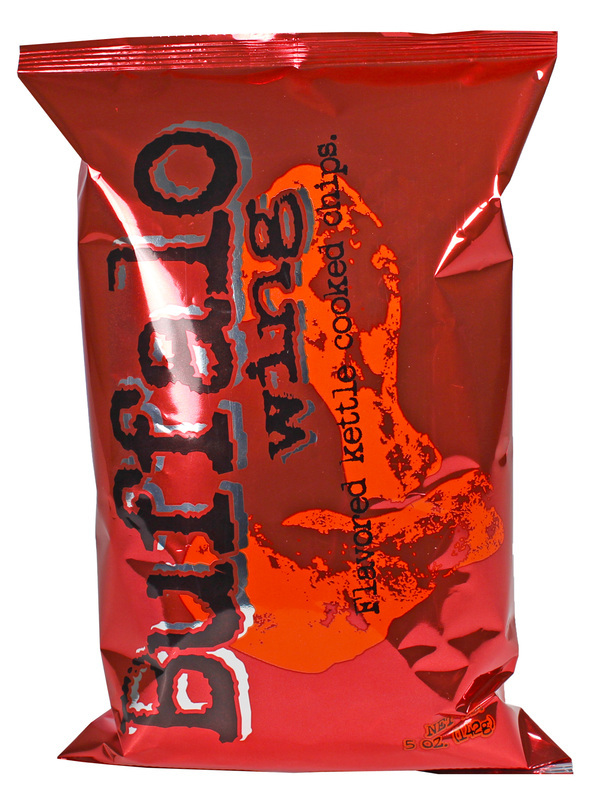 After receiving regular offers for its impressive range of snacks, KLN Family Brands eventually sold Barrel O’ Fun’s line-up, which includes Rachel’s Kettle Chips, Vic’s Popcorn, Beer Chips and Pretzels, Salveo, SkinnyGirl, Natural Planet ​chips and its branded snacks for NASCAR driver Dale Earnhardt Jr. and comedian Larry the Cable Guy, in early 2016. Sadly, Shearer's have [hopefully temporarily] abandoned Beer Chips, and the only variety they currently offer is that on the right. Without evidence, we would presume this was a minor part of the deal and they just wanted to make sure another rival was not available to their main brands. As it is, we at Chips and Crisps are obviously very disappointed that a perfectly good brand is no longer available to the American public.